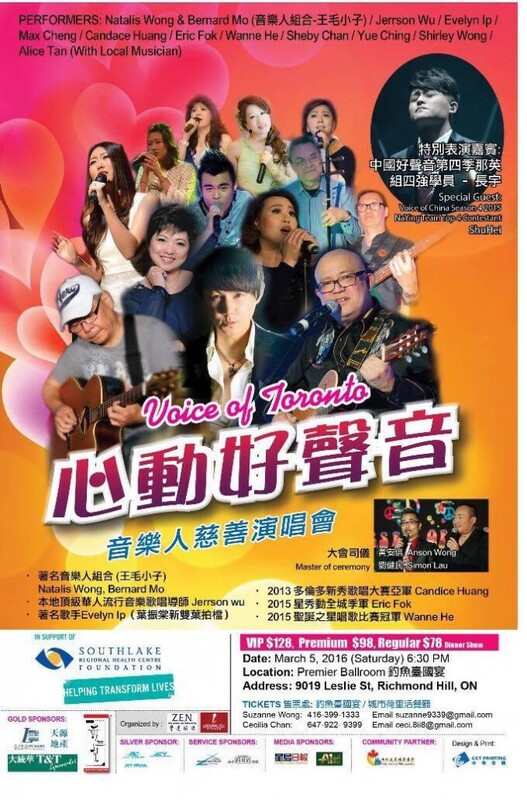 Our own talented Natalis will be playing at this week’s Richmond Hill Summer Carnival, which is to take place at Times Square at Leslie and Highway 7. Come by to see him and other musical acts! See the poster for details.